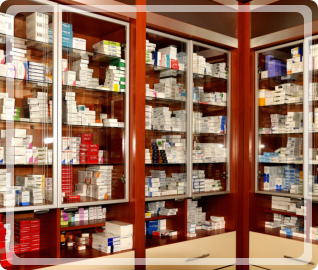 ← Should You Order Generic Medications for Your Pharmacy? The main function of pharmacies is to give patients and members of the community access to high-quality health care and pharmaceutical products. Through such access, individuals can have the opportunity to look after their own health, get medicines to treat their illnesses, and manage their symptoms. Verify the credibility of your source. 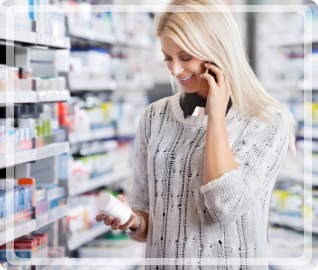 Since customers get various medications from various pharmacies, including over-the-counter products in Lexington, North Carolina, it is important that these establishments verify the credibility of their distributor or source. You have to make sure that the distributor is licensed to supply your pharmacy with high-quality health care and pharmaceutical products. Verifying their credibility may include checking with the FDA, checking the licenses they possess, as well as their reputation from other buyers. Always make it a habit to know your distributor well before engaging in various transactions with them. Label instructions are not in English. There is no safety information, precaution, and direction for use on the label. The product provides unfamiliar dosing recommendations. 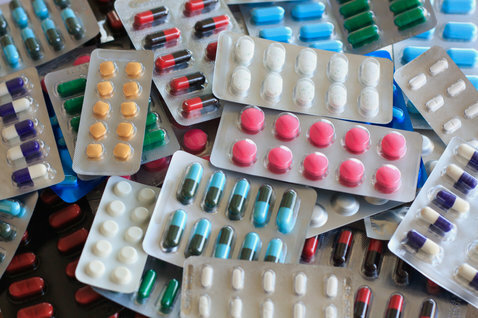 Bringing in various healthcare products to put in your shelves and stocks involve various costs. You have to know what these costs are and if you are prepared for them. If you are getting your supplies from a pharmaceutical wholesaler in North Carolina, make sure to compare different wholesalers first before settling in with one distributor. 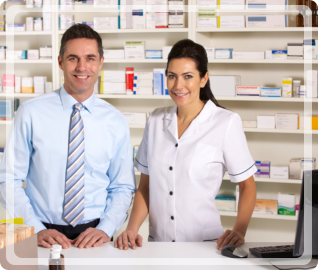 At Independent Pharmacy Distributor, we make it our commitment to provide you with affordable health care and pharmaceutical products that are approved by the FDA. It is our commitment to supply pharmacies with safe and effective medications that the entire members of the community can benefit from. Call us today for your inquiries! This entry was posted in Wholesale Drugs and tagged Drugstore Products, FDA approved generic, Over-the-Counter products. Bookmark the permalink.